Brilliant! 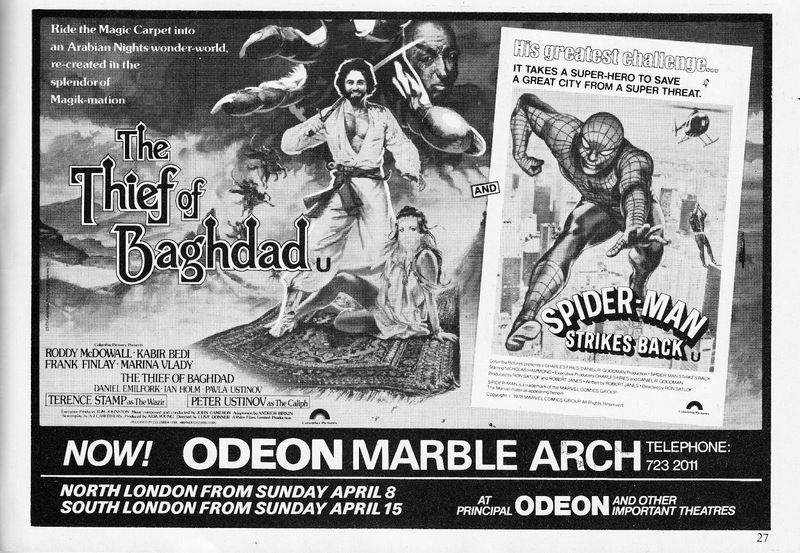 I think I saw that double-feature (I loved the old Nicholas Hammond Spider-Man shows). I have a soft spot for the old live-action Spider-Man series too. 14 years on from the first big-budget Spider-Man movie, it's still astonishing that the old series never made it to DVD.